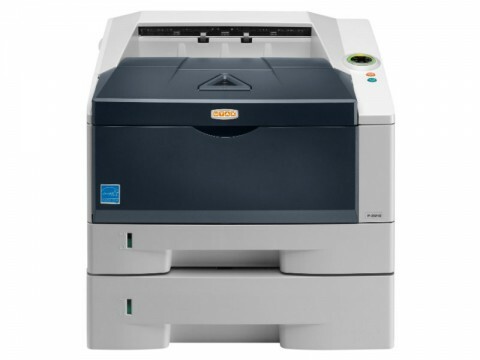 Get your new Black and White Printer with Toner for 24,000 pages per annum from as little as €3.50 per day. 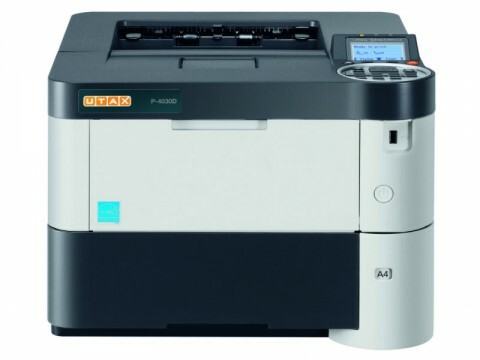 Laser Printer with toner saving mode which significantly increases the durability of the cartridge. Reduced power consumption and improved deep sleep mode. Covering the office segment up to system printing it can be placed at nearly any environment. 40 A4 pages/minute. Low energy consumption. Long life unit. 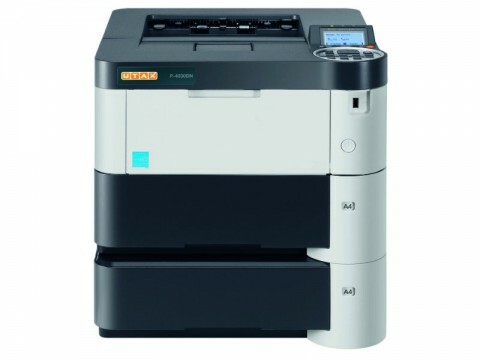 Activating the half speed mode you can save more toner and energy as well as reduce the even low noise more drastically. Guarantees a quiet desktop.